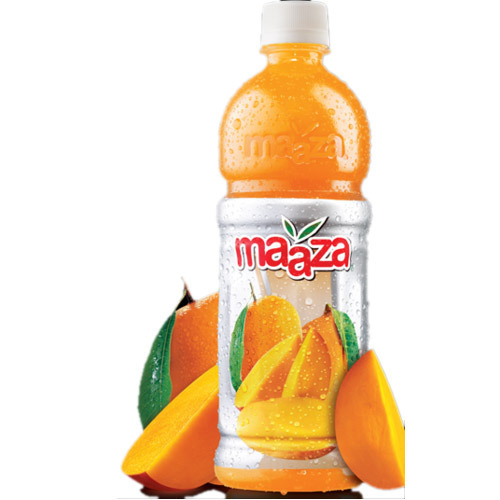 Being trusted entity, we are successfully engaged in providing excellent quality Maaza Mango Drink. 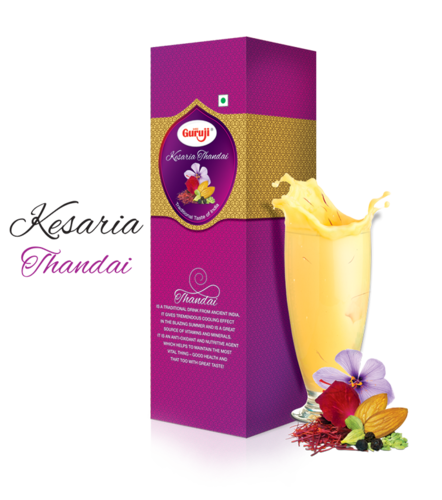 The offered drink is formulated at our vendors’ end with the use of supreme grade mango extract and other basic ingredients. This drink is mostly preferred by the patrons all across the country owing to its freshness and extreme nutritional value. Our clients can purchase this drink from us in bottles of different sizes at reasonable prices. Shree Guruji Products Presents an elite range of Guruji Thandai. We also provide fresh fruit squashes, sharbat, crushes satiating the food connoisseurs around the globe with the goodness of nature and delightful flavors. Guruji Products, using hygienic production techniques in its state-of-the art manufacturing unit, has a tasteful collection of flavors including Almond, Saffron, Poppies Seeds, Cardamom, Kewada, Sandal, Rose, Lemon etc., and ventures to bring to you the goodness of pure and untouched nature in a bottle. Apart from Health Drinks, Sharbats and Natural Soft Drinks, Guruji has a vast product range of well known brands like Frutful Jam, Pachak etc. Traditional taste, conventional preparation & dependable quality norms are the distinctive features that position Guruji Products Superior and Outstandingly. To maintain the mix of quality and taste, we brings together technology and tradition which helps us achieve phenomenal growth in terms of quality standardization, market expansion and customer satisfaction. We are offering Frooti Mango Drink to our clients. It’s 1985 in India. The streets are filled with cafes and stores serving delicious juice drinks in glass bottles. But there’s one problem; to enjoy your fruit juice, you have to have the time to sit and drink it. This is where Frooti comes in. 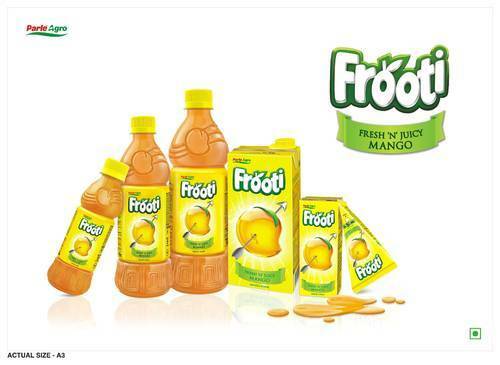 We introduced Frooti to India in an easy grab and go carton filled with delicious mango juice. 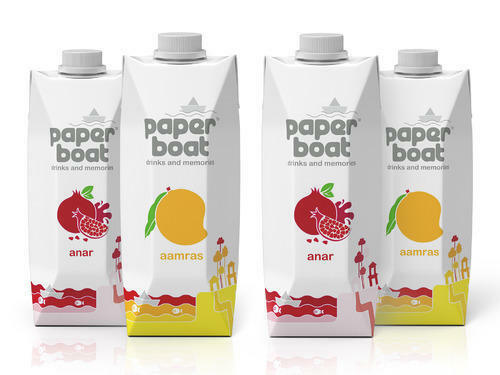 This was the first Tetra Pak drink India had ever seen. For the first time ever, you could leave stores and walk the streets with a fresh mango drink in hand. 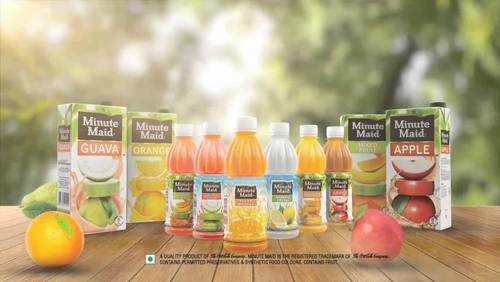 Our juice is made of real mango pulp with no preservatives and protected by the Tetra Pak. Frooti has left a place in all of our hearts and we hope to continue for many years to come. Frooti is available in 80ml T CA, 160ml and 200ml Tetra Paks, 250ml, 400ml, 500ml, 600ml, 1.2 ltr and 2 ltr PET, 200ml RGB as well as 250ml Bottle Pack. Packaging Details: Available in 100ml, 200ml and1 ltr. Tetra Paks. And 250ml, 400ml, 600ml, 1.2 ltr. and 2 ltr. PET. We provide Chings Hot & Sour Soup. Cooking Method: Empty the contents of this pack into a cup/bowl. Pour 200ml hot water in it. Stir well and keep aside for a minute. 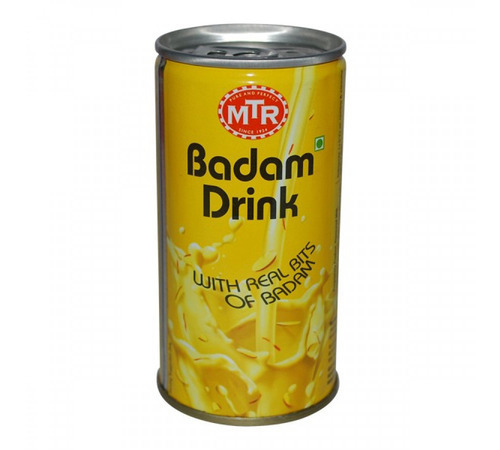 From MTR Foods comes a range of premium quality Badam Milk: authentic in taste and filled with goodness of natural ingredients to the brim. From mixes to ready-to-drink, the MTR menu has it all. A Carbonated Soft Drinks is a beverage that typically contains water (often, but not always, carbonated water), usually a sweetener and usually a flavoring agent. The sweetener may be sugar, high-fructose corn syrup, fruit juice, sugar substitutes (in the case of diet drinks) or some combination of these. 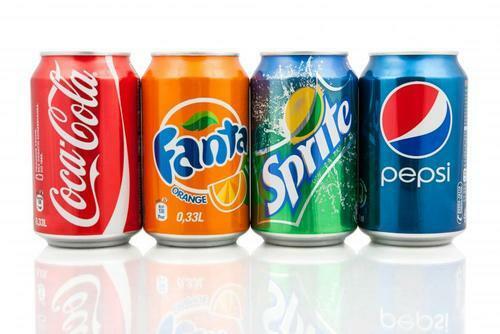 Soft drinks may also contain caffeine, colorings, preservatives and other ingredients. 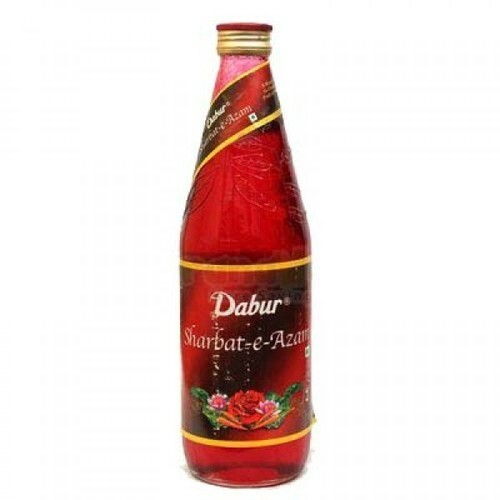 Dabur Sharbat-e-Azam provides 150 calories of energy for all glass. 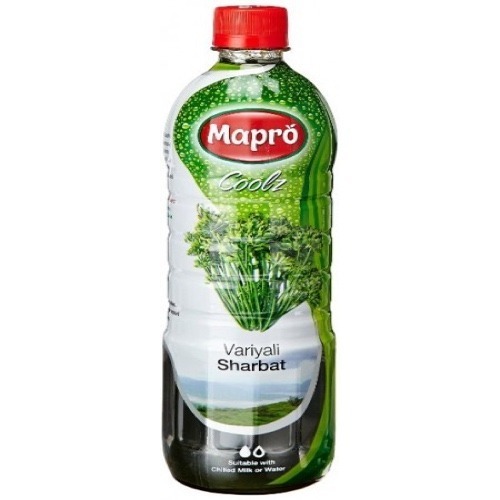 It`s a Non alcoholic sharbat. Or maybe it tells us that no matter who you are, where you lived or what you've done in your life, you remember how to make a paper boat right?